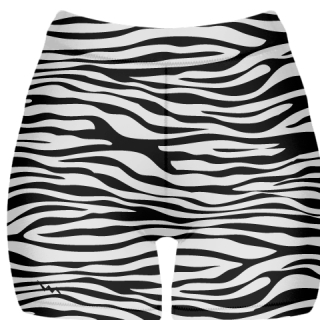 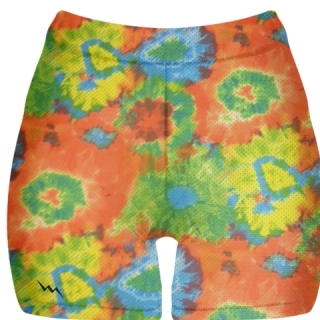 Lightning Wear manufactures dye sublimated spandex shorts in over ten thousand different color combinations and prints. 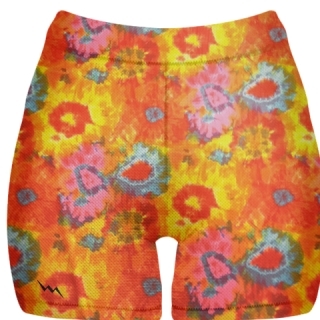 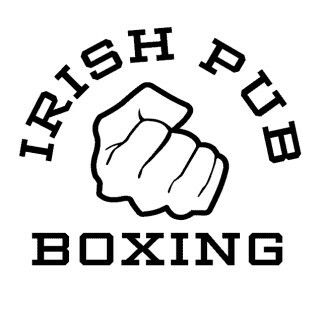 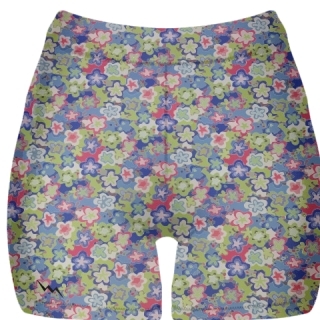 You can also upload an image on your shorts with any picture design or print. Elastic waistband hem and bottom hem are made to last any type of physical activity.